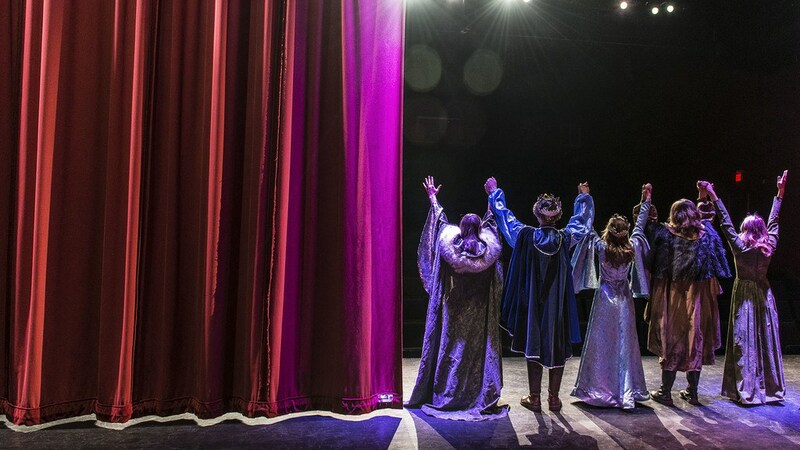 Sandia Prep's comprehensive theater program teaches all facets of live theatrical production including acting, directing, tech, and costumes. 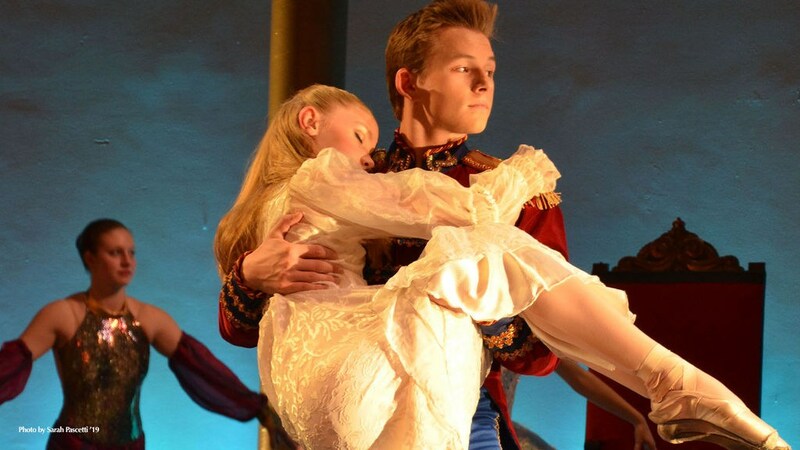 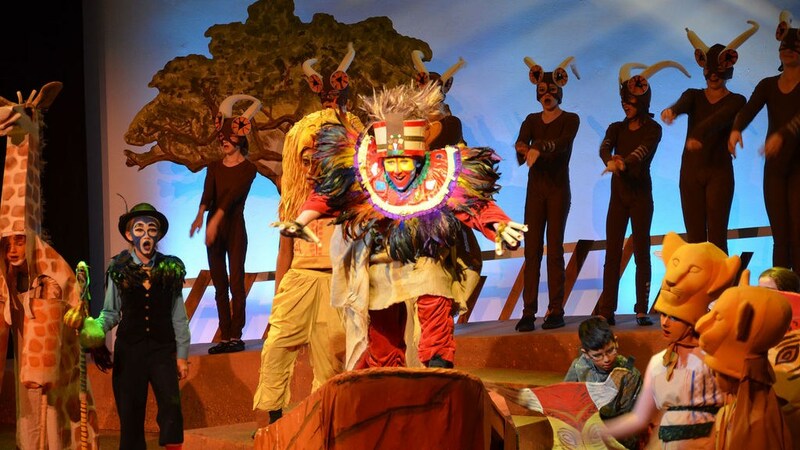 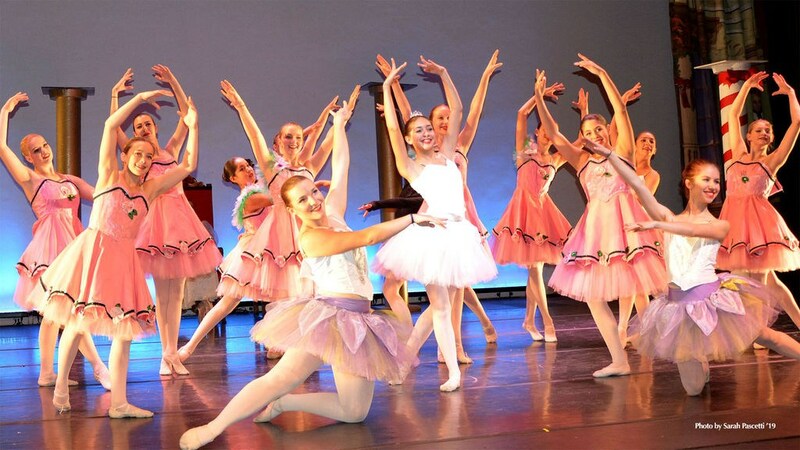 With Musical Theater and Drama courses, both Middle School and Upper School perform a dramatic play and a musical every year. 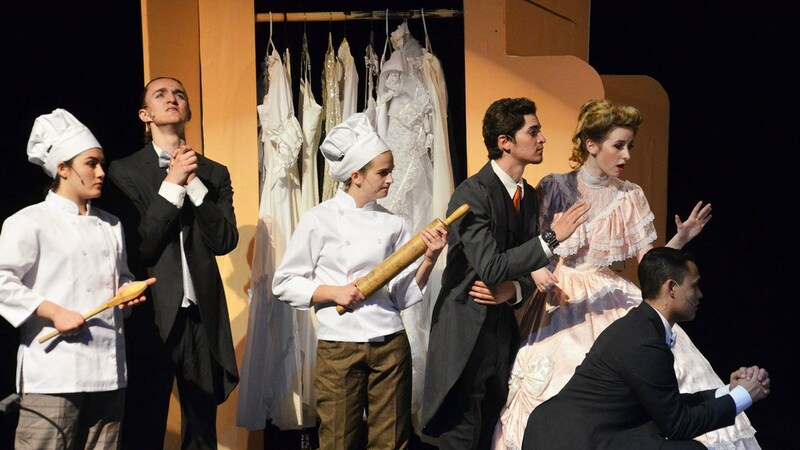 Upper School students can also learn the many aspects of stagecraft in Technical Theater or produce a play, from script selection to opening night, entirely on their own in Prep's Extreme Theater class.